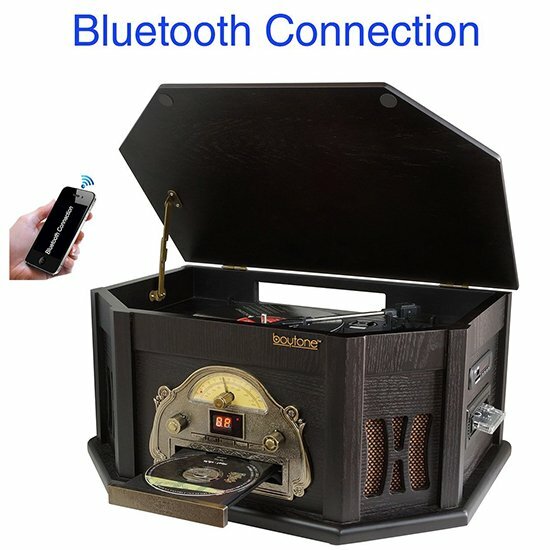 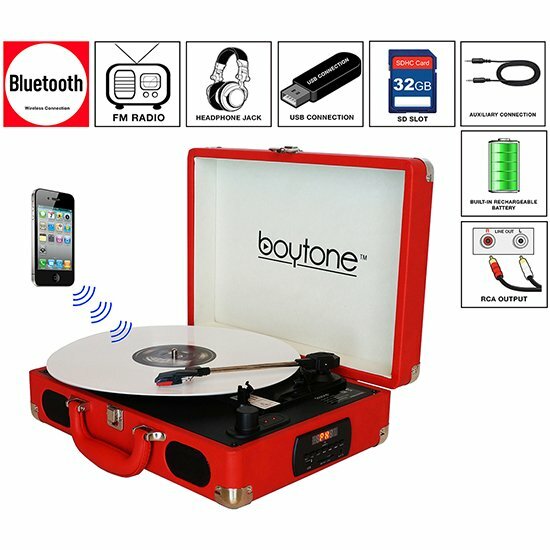 Product Comes With one year US Base Warranty Feature: For MM/MC/MI and piezoelectric acoustical pickup, nonmagnetic, reading reliable High precision and accurate stylus gauge for accurate stylus force adjustment Accurate stylus force is important for ensuring the playback result and life of your valuable records and cartridge. 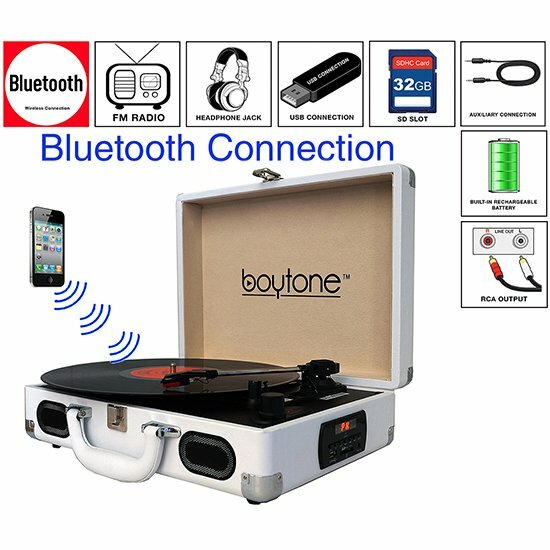 Too high stylus force results in shortened record/stylus life while too low stylus force result in easy mistaking and both of the cases with come into poor audio performance. 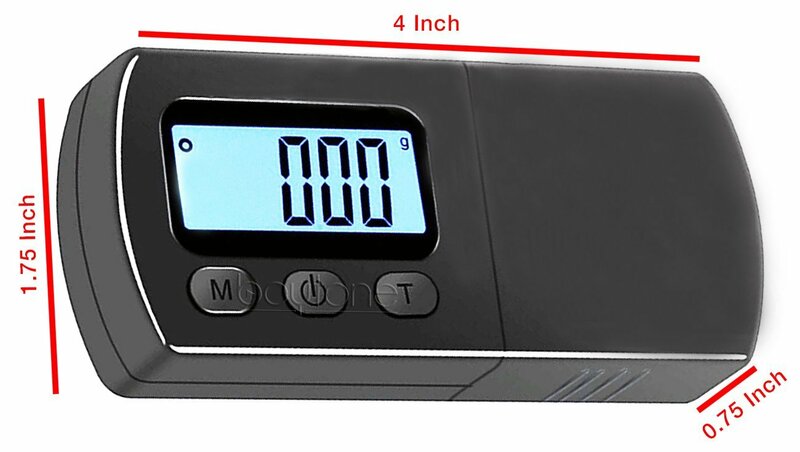 Capacity: 0-5.00g Graduation: 0.01g- highly sensitive Dimensions: 4 x 1.75 x 0.75 inch included 2 x 1.5V lithium cell automatic turn-off after 2 minutes' inactivity Stainless steel weighing area - nonmagnetic Black Package 1 x Digital Cartridge Stylus Tracking Force Scale Gauge 0.01g. 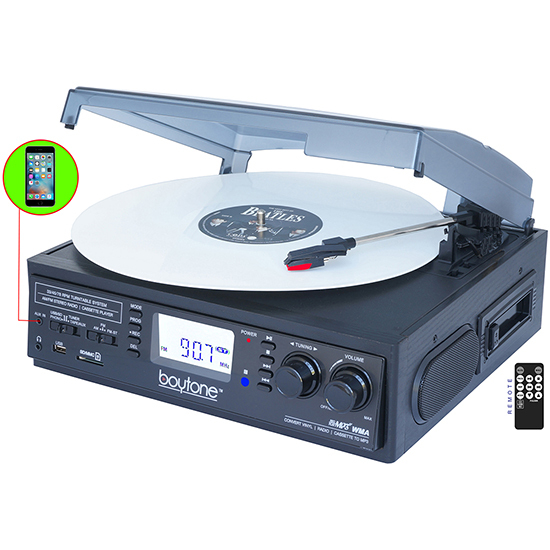 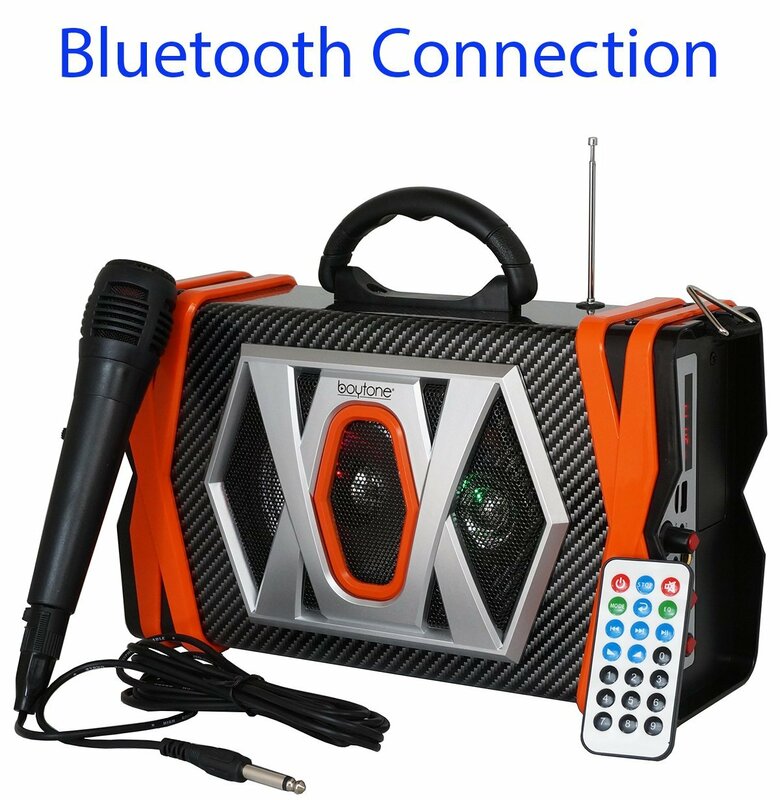 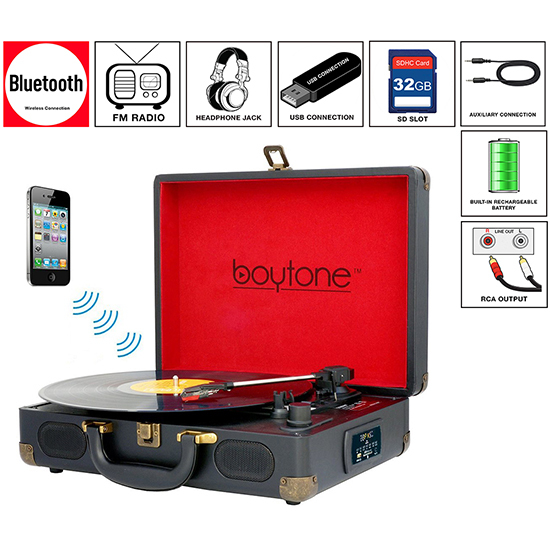 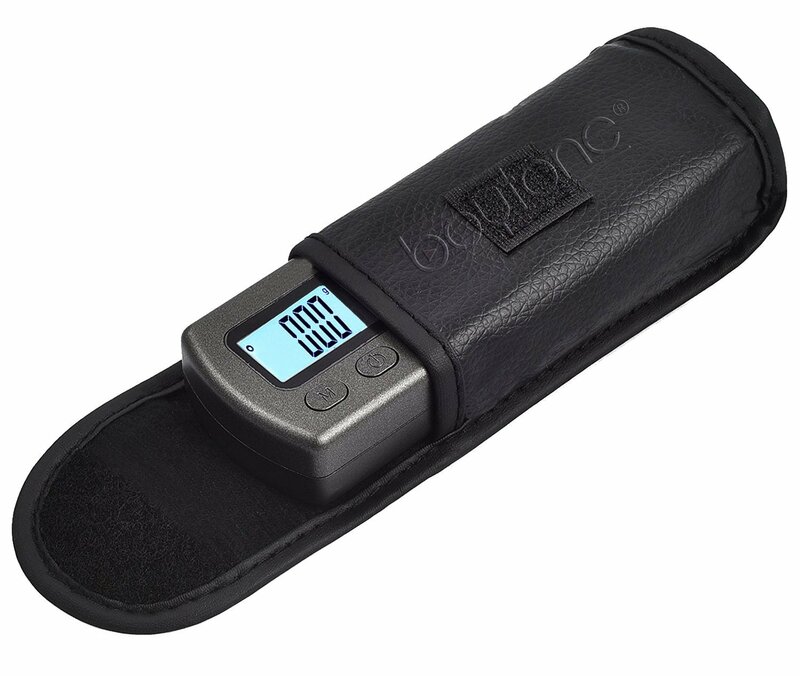 Comes with Leatherette protective case, one year warranty form Boytone USA. 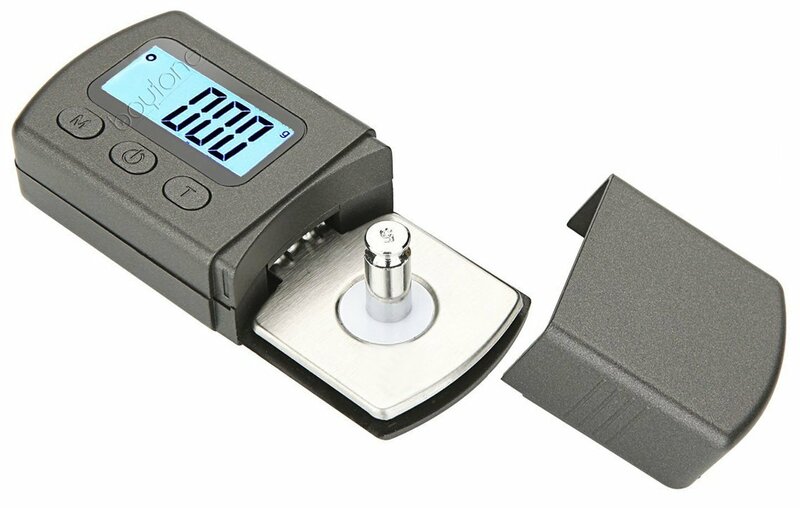 High precision and accurate. 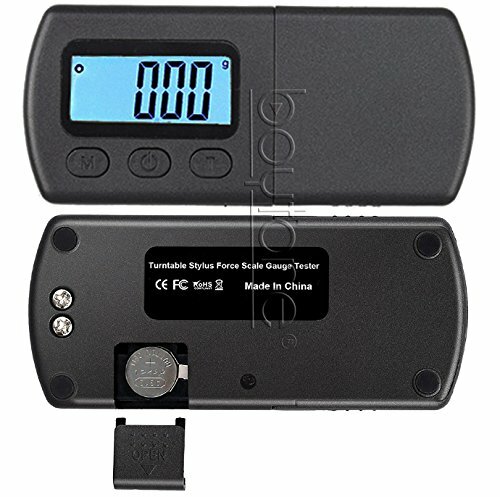 Precision: ±0.01g. 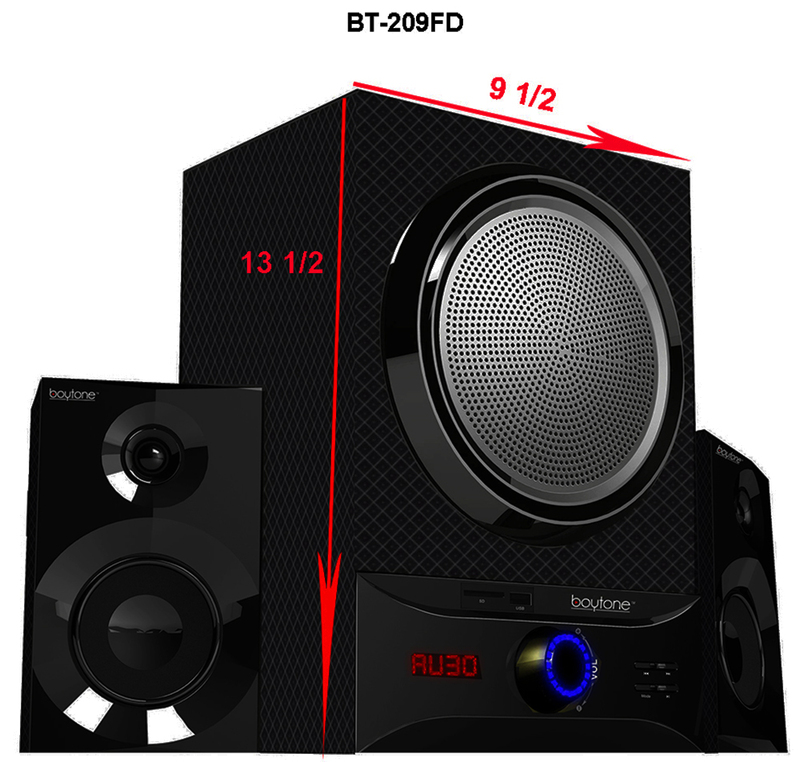 Capacity: 0-5.00g. 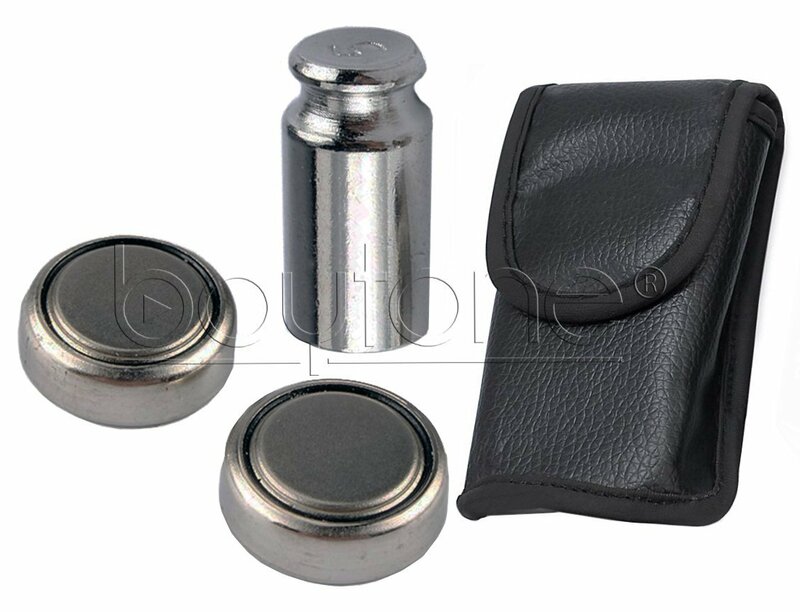 2 X 1.5V cell (Included), come with one 5g calibration weight for Free. 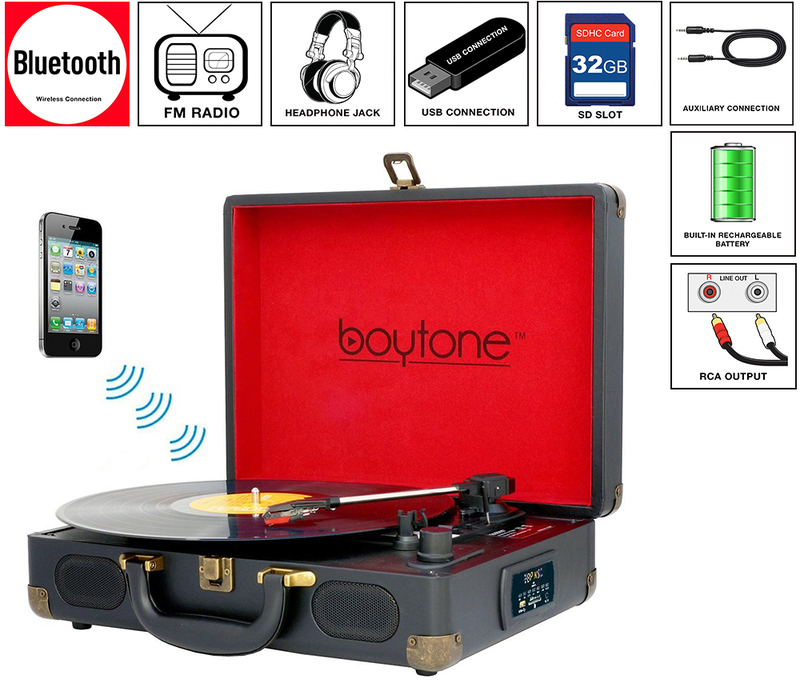 1 year warranty form Boytone USA.